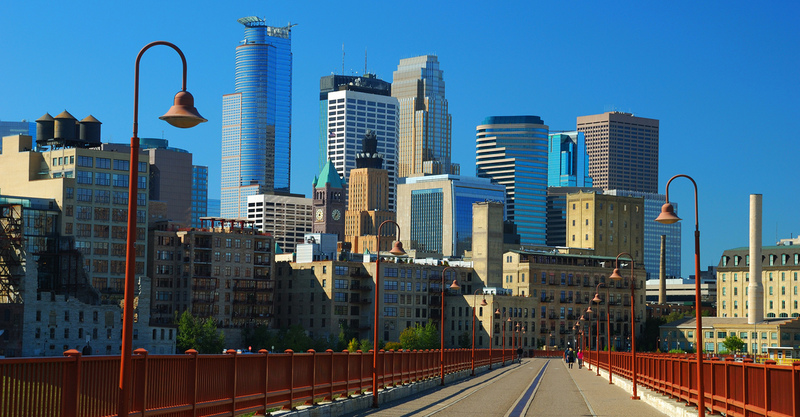 The Ergonomics Center is pleased to announce an expansion of our world-class ergonomics services in the Minneapolis/St. Paul area. Senior Ergonomist Mirtha Perazza, MS, CPE will be joining our Minneapolis office. The Center’s highly experienced, board-certified ergonomists provide the highest quality ergonomics consulting, training programs and research for companies throughout the world. Our services include onsite training, job and task analysis, program development, engineering design guidelines, and cost-saving solutions for both industrial and office ergonomics.